Doesn't have to be a conspiracy. 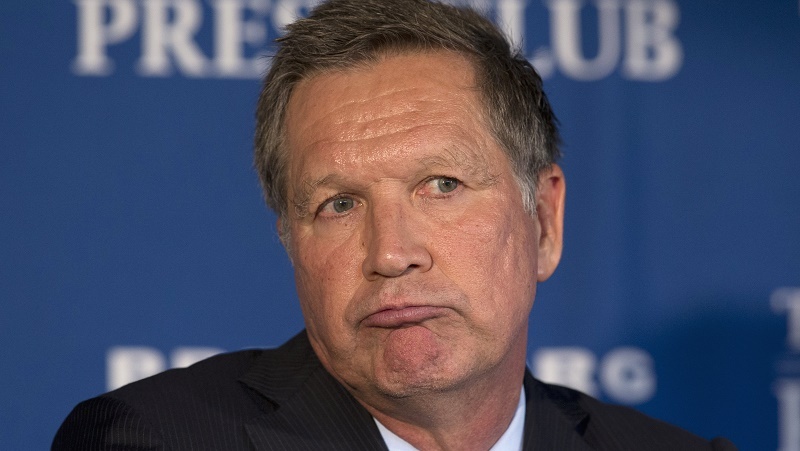 Kasich always figured he could take Ohio, no matter how badly he did in all the other states, which would give him a shot at being a power broker. I don't think he cares who's at the top of the ticket so long as there's something in it for him.